Tokyo Ghoul Re premiers April 3rd, this has just been announced in the Weekly Young Jump magazine. 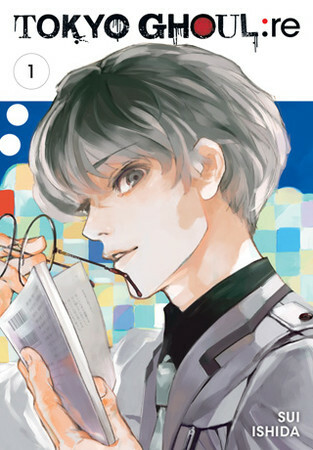 This Thursday the 12th issue of Shueisha’s magazine revealed new information regarding Tokyo Ghoul Re. We can safely relax until April 3rd. On that day we will be watching the new anime adaptation of Sui Ishida’s Tokyo Ghoul manga. The anime is set to air on Tokyo MX with the scheduled hour of 11 PM. The anime is also set to air later that evening on TV Aichi, Sun TV, BS11 and TVQ Kyushu Broadcasting. 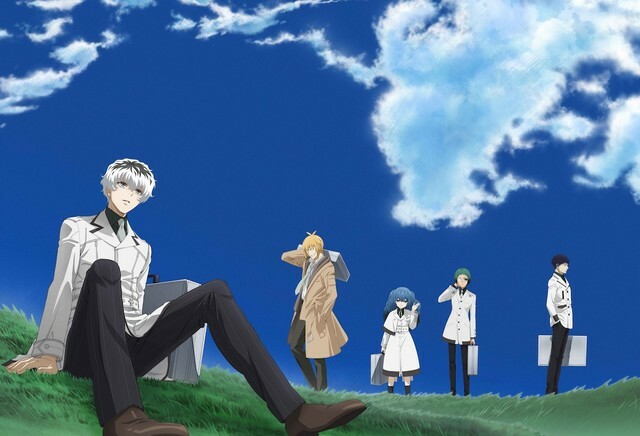 I am very happy to see Tokyo Ghoul getting a 3rd season. I have been a fan of it since season 1. And I know many people are hating on the anime. Which I personally do not know why. I know that everyone has been saying to go read the manga. But somehow. I could never get myself into reading it. The art looks good and the story was worthy enough. So I don’t really know what prevented me from not reading it. Maybe the shortage of time? Although, in one way I’m happy I didn’t read it. This way I can enjoy the anime. Earlier we also found out that Ziyo-vachi will be performing “Half” as the ending theme. The song is good and the anime quality looks fine. It seems to have some bright animation moments. Apparently, Chuji Mikasano will return to the RE project. His role will be to write scripts and compose for the new series. However, there will be a new character designer. Kazuhiro Miwa will no longer serve as the main character designer. Instead of him, Atsuko Nakajima is taking the spot. Akutso Nakajima will be serving as the new main character designer. Shuehei Morita, director for the anime at Pierrot Plus is being replaced by Odahiro Watanabe. Pierrot Plus is assisting with the production of the animation. So after listing all those names. I think we need a bit of a relief with a fun fact. To be honest, I don’t even know who those guys are. But, I have listed them for any of the readers who might be interested. So here is the fact. Okay, I’m just kidding. That’s not a fact by Tokyo Ghoul. Although, I did find an interesting fact about Tokyo Ghoul. Apparently, it’s about where the inspiration for the story really came from. I guess all great writers need their muse. So, let’s cut to the chase and reveal this fact already. Tokyo Ghoul was inspired by the novel “The Metamorphosis” that was written in 1915. If you liked reading this you might enjoy seeing our New Game Anime Review. Not really a big fan of Tokyo Ghoul, I read a volume of the manga once and I already saw how many details the anime skipped out on, so if I ever get interested, I’ll pick the manga up instead of season 3. Though hopefully, season 3 will flesh out the characters more since they felt a lot bit on the bland side. two mod spot open on sc anime can i apply for the mod there ? 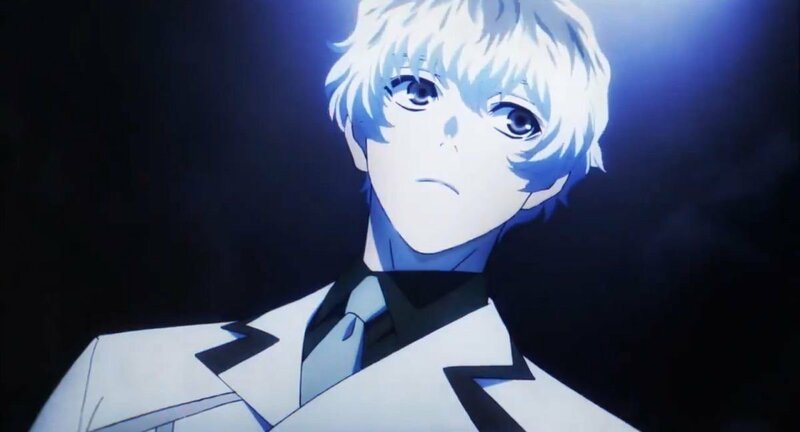 More emo kaneki screentime.Would be Happy to see that. This is the best news I got all day! Looking forward to the 3rd season! As for the “hating” part, I can talk from my own personal experience, and that is probably “the very often” weakness of the main character but I wouldn’t call it hating since I know there is a justified reason for such development. It will make perfect sense once they create more seasons! I loved the previous two seasons of this anime, so I look forward to this. Cant wait for them to butcher yet another season of tokyo ghoul.